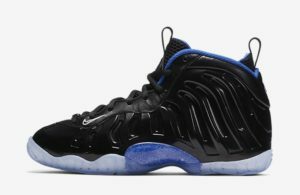 The Foamposite One will release in a Space Jam themed colorway. This GS size exclusive drop will leave many fans of the iconic Retro 11 without. 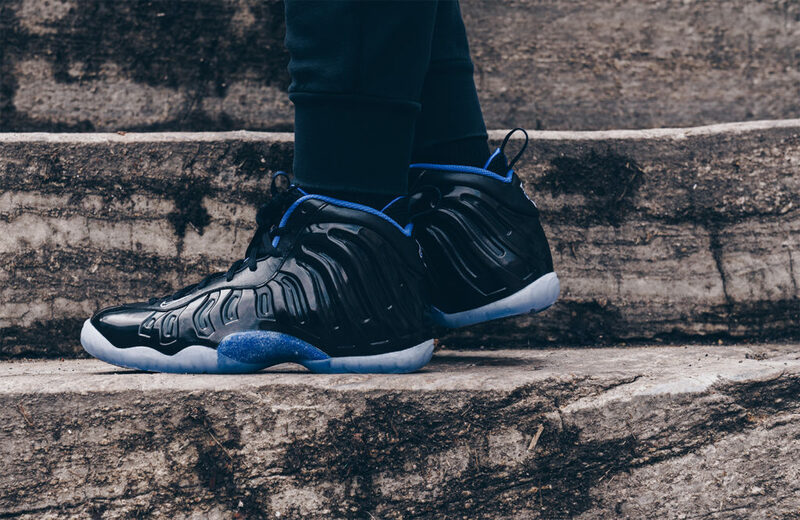 You can grab the Nike Air Foamposite One “Space Jam” in GS sizes on Friday, March 16th at 10 AM.